The Kindle version of BC9 will be FREE on Thursday, Mar 30, 2017. Get it on Amazon. The price will jump back up to $3.99 on Friday, Mar 31, 2017, so be sure to download your free copy Thursday. I'm currently working on the line edits for book 3 and am about 2/3 done. The manuscript goes back to the editor on 4/15 (good thing my taxes are already done). He'll return it to me in about a month. When I get it back in mid-May, I have to quickly apply any final updates and send it off to the proofreader. I'm hoping the novel is available tfor early reviewers by mid-June before the official publication on July 1, 2017. Sign up for my mailing list to read it for free before July 1. 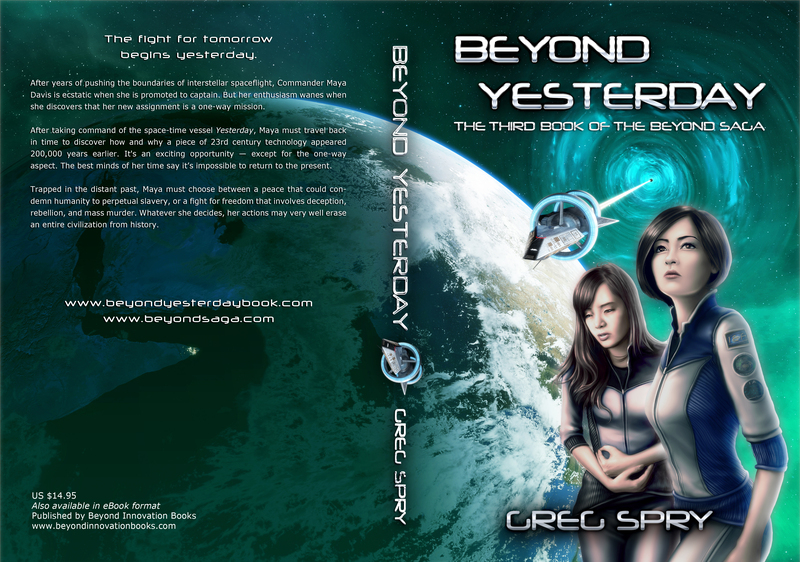 I don't plan to do a 3-month promo, pre-order, and early review period like I did for book 2. I don't think delaying my book's release for 3 months was very effective at generating sales. As a matter of fact, there are some theories that suggest doing an Amazon pre-order that doesn't generate many pre-orders could actually hurt your rankings on Amazon when the book is finally published. This time around, the early review process will be much simpler. The extra sign-up form was overkill. As soon as the book is available, I will simply send the download info to members of my mailing list. Members who want a physical copy can reply to the member email with their mailing address. Please leave a review on Amazon and Goodreads after reading, but of course I can't force you to do so. Given everything else I have going on, I haven't made much progress on BEX. I've outlined a lot of what happens both in OneNote and in my head. It's definitely proving to be my most challenging novel to create to date. There are so many things that need to come together: travel to multiple alternate timelines, a Childhood's End-type invasion, the formation of the Vril, Maya's past, vindication for other characters, and the tying up of all loose ends. I'm hoping BEX will be available by late 2018 to summer 2019, but that's just hoping for now. That's all for now. Happy reading!